For après ski entertainment, the main resort centre is just 350m (approx.) away. 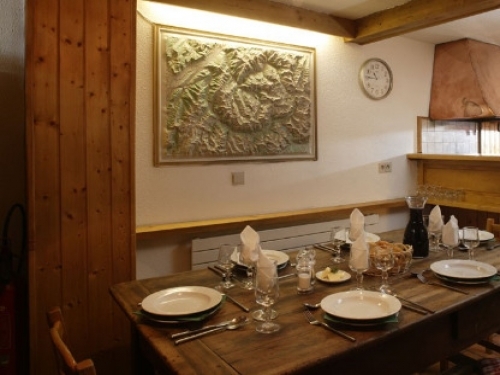 hTe best things come in small packages and this chalet is no exception. 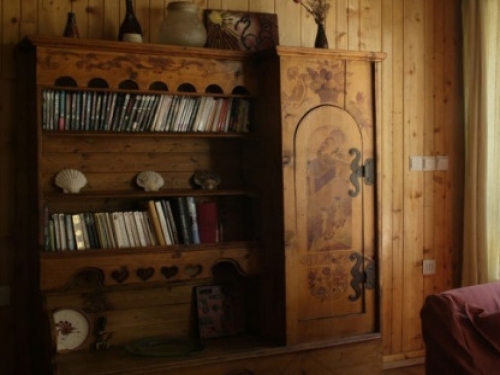 This one time family home is charming and homely. 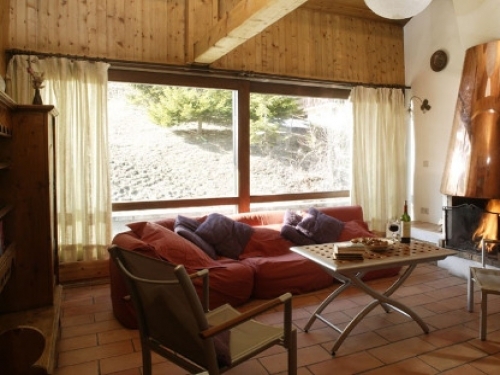 The chalet’s lounge, with its floor to ceiling windows, is the perfect place to curl up on the comfy sofas after a hard day on the slopes. 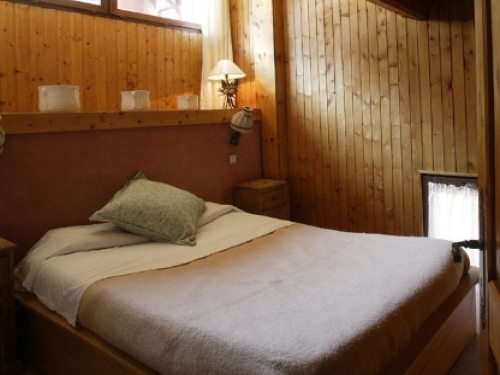 The bedrooms, although small, are comfortable and inviting with plenty of wooden furnishing. 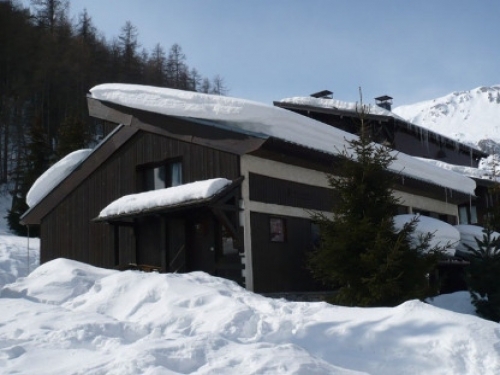 With the vast Espace Killy ski area and the famous Val d’Isere nightlife on your doorstep, this chalet really is a little gem.